Whether installing new or renovating existing landscapes for your garden, pool, or outdoor living areas, our certified design team will create a customized, illustrated drawing that makes the most of the challenges and opportunities in every property. Clients are encouraged to visit our onsite nursery to ensure their satisfaction with the plant material chosen for their project and/or to select their own specimens. 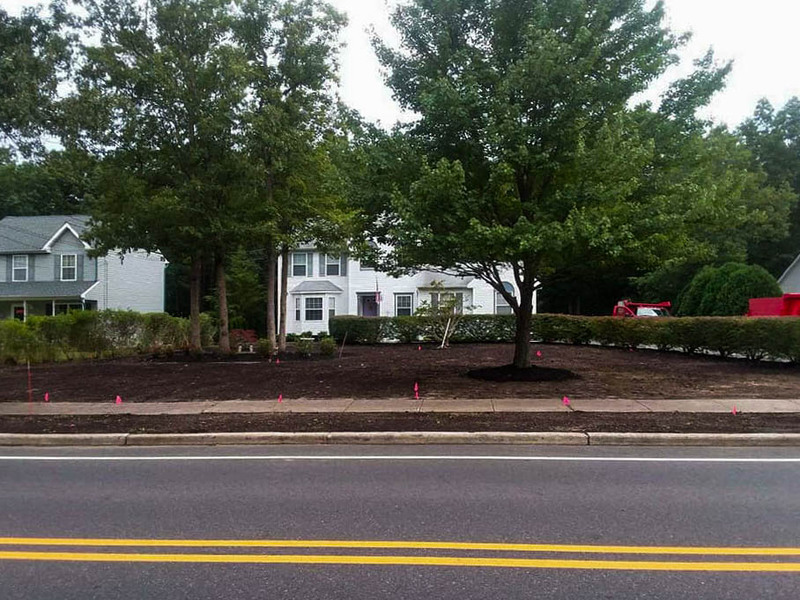 Located at the corner of Delilah and Doughty Roads in Egg Harbor Township, our nursery is open to the public and stocked with the finest NJ-grown trees, shrubs and perennials. Fresh Cut also offers bulk topsoil, mulch and stone for pick up or delivery. 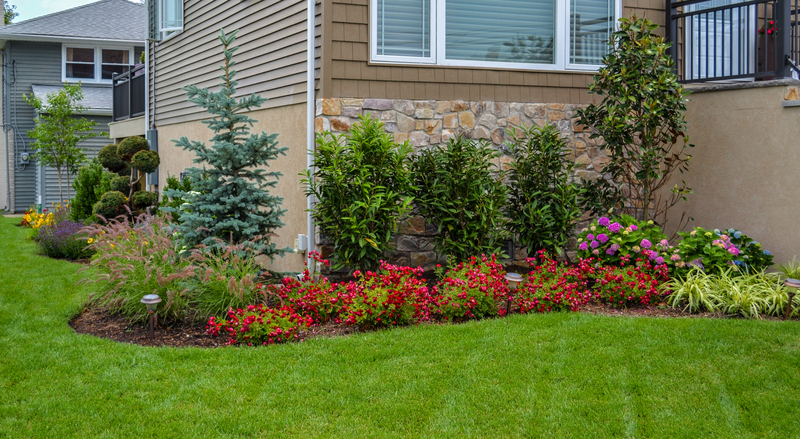 Our landscape designer, John Jr., is a Delaware Valley University graduate with a Bachelor’s of Science in Landscape Design. Since his graduation in 2011, John has completed countless landscape jobs that vary from small to large and from-scratch to renovations. 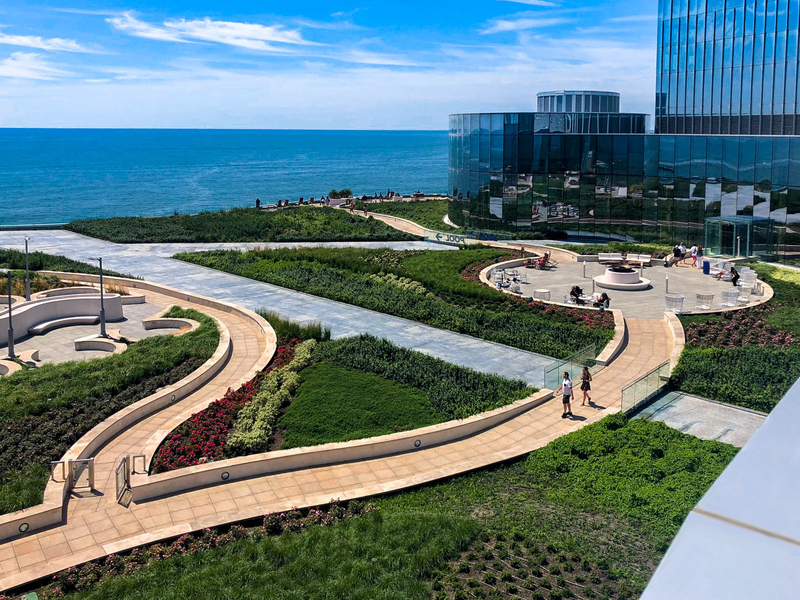 When beginning your design process, John will survey your property to determine how we can make the most of the allotted space while using plants that will thrive under the particular conditions. 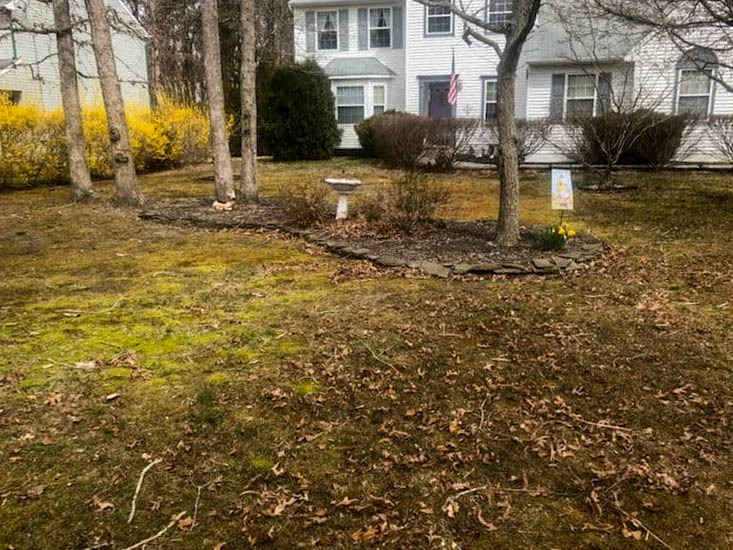 John has extensive knowledge on Northeastern native plants and is sure to find the right fit for your property. After doing the initial survey of your property, John will create a hand drawn design from an aerial view as well as a computer generated graphic with super-imposed plants on an image of your property. These conceptual designs will allow you to visualize the transformation that the new landscape will have on your property. 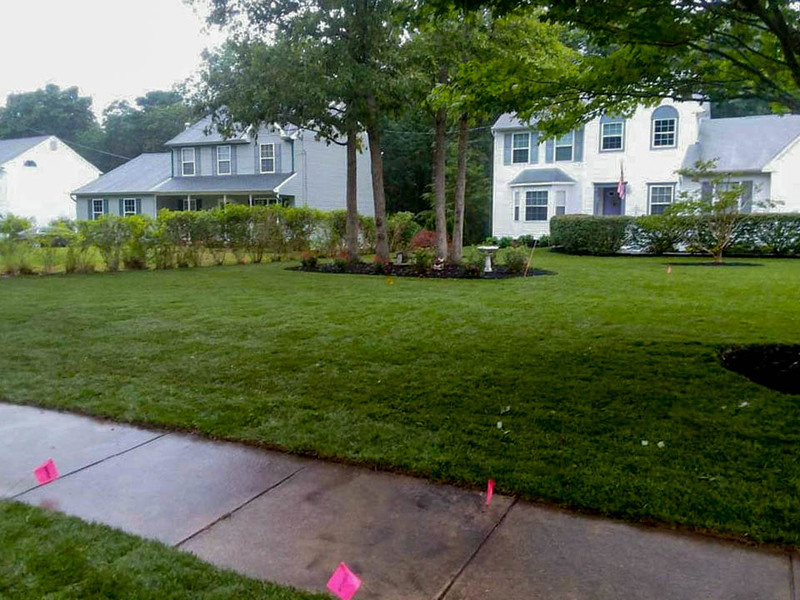 After finalizing the designs at your approval, our specialized landscape installation crew will break ground within an agreed-upon timeframe. From here the length depends on the size of the job, however our crew will often be able to complete a new home landscape within 1-3 days mostly depending on the preparation phase. You can be sure that Fresh Cut will deal with your needs in a swift and professional manner. Interested in Hardscaping or Landscape Lighting?